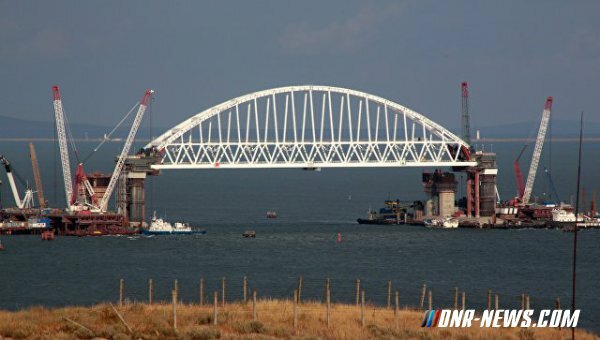 President of Ukraine Petro Poroshenko has instructed to sue Russia for causing “environmental damage” during the construction of the bridge to the Crimea. The press secretary of the head of state, Svyatoslav Tsegolko, wrote about this on Twitter. “The president has ordered to sue Russia because of environmental damage from the construction of the Kerch bridge.” – wrote Tsegolko, without specifying the details of the issue.